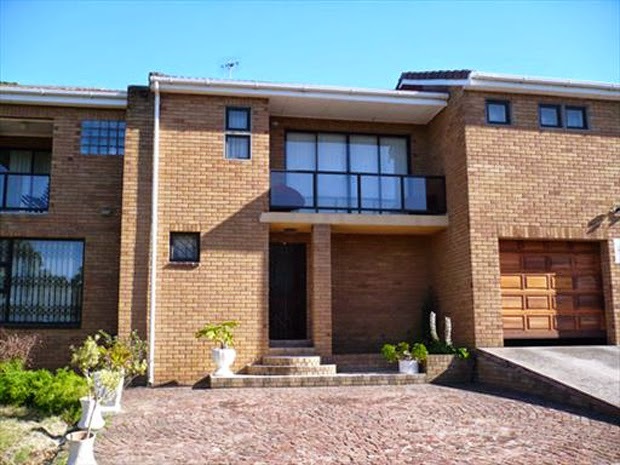 Halaal Accomodation, semi self catering, situated in De Tijger, Parow North, in a luxurious, tranquil upmarket area with breath-taking views, near Plattekloof & Panorama. Resident hosts will personally welcome and share their warm villa with you! Layla Villa a modern, elegant double-storeyed building, consisting of 4 bedrooms, 2 balconies upstairs with spectacular view, 1 reception, 1 lounge for relaxation, 2 dining rooms of romantic-style with exclusive furniture, garden with BBQ area, double garage and parking bays outside. Cape Town museums, beaches, and other tourists facilities are in close proximity with Cape Town CBD about 20km away. Shopper, hiker and Golfer paradise. 5 min from largest Shopping Mall in South Africa – Canal Walk. Airport transfer, professional Tour Guide and household assistant are available on request. Strictly halaal – no smoking (except balcony), no pets. 1 main kitchen to be shared with the hosts.